Request More Information | Health Stand Nutrition Consulting Inc. Contact us by phone (403) 262-3466 or email to talk directly with Andrea Holwegner, Registered Dietitian/Nutritionist and Counselling Practice Director, to discuss your personal needs and so that she can fit you with the best Registered Dietitian/Nutritionist on her team. YES! 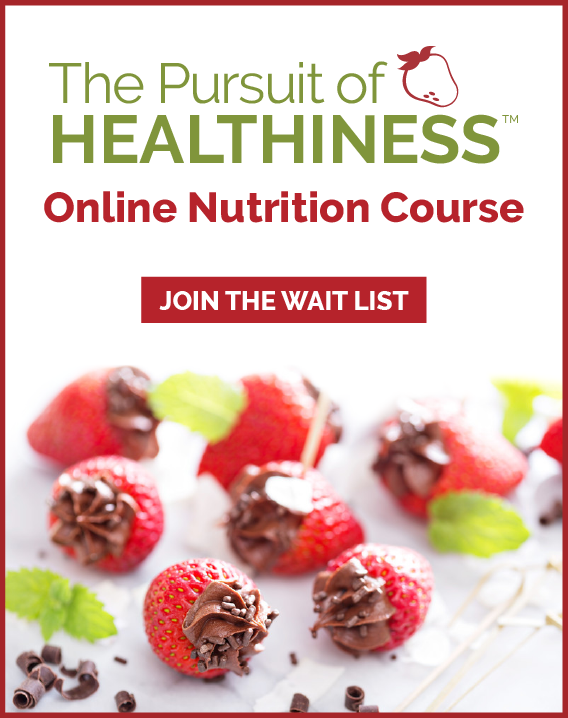 Please sign me up for the Sound Bites bi-monthly eNewsletter, loaded with health tips, nutrition articles and healthy recipes. Preview past issues here. Having difficulty with this form? Phone us and speak to a real person who can help: 403-262-3466.